Right around this time last year, I gave you the chance to vote for your favorite baseball movie and in a very close vote, Field of Dreams was declared the winner. If you’d like to revisit that vote and the article that went along with it, check out the archives section or just click here, https://thelukenorrisexperience.com/2013/04/12/the-best-and-worst-baseball-movies/. 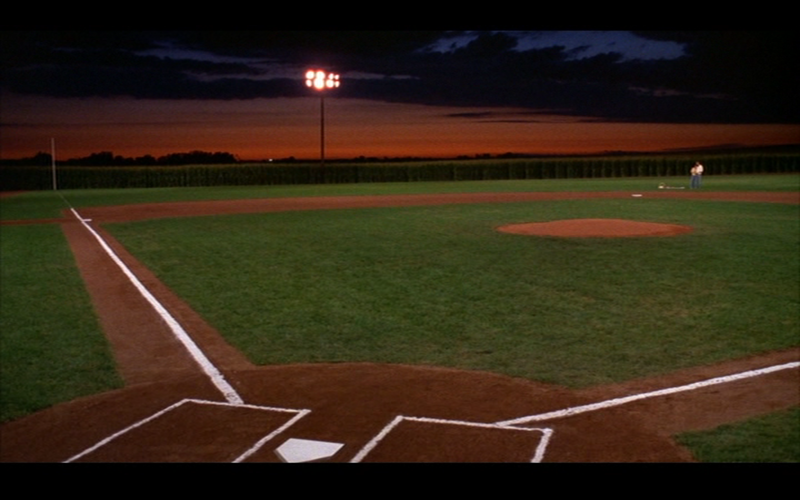 After your vote, I gave you my top five and Field of Dreams topped my list as well. One year later, that certainly hasn’t changed and to celebrate the 25th Anniversary of this amazing film, I’ve written a new piece at Binge Media Sports that takes a look back at this classic. You’ll see a few pics, a couple of the best clips from the movie, and my overall take on exactly what this movie can do to people. I really had a good time putting this one together and am very proud of this piece, so if you get a few minutes, take some time and check it out. As always, I thank you for continuing to support me.